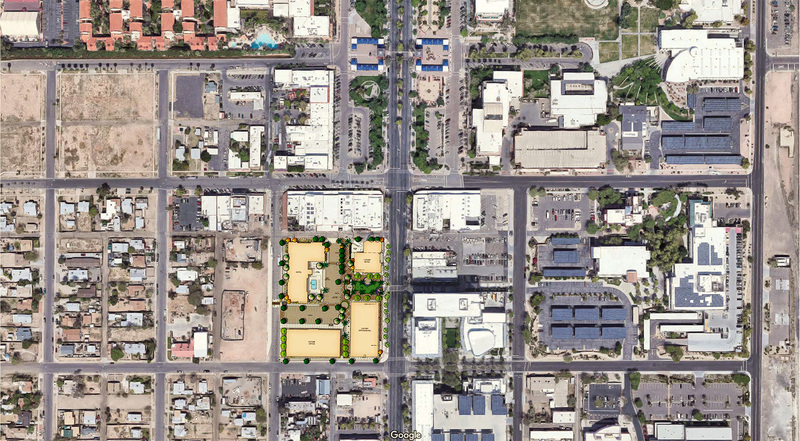 NEWEST COMMUNITY DEVELOPMENT: NEW SQUARE! 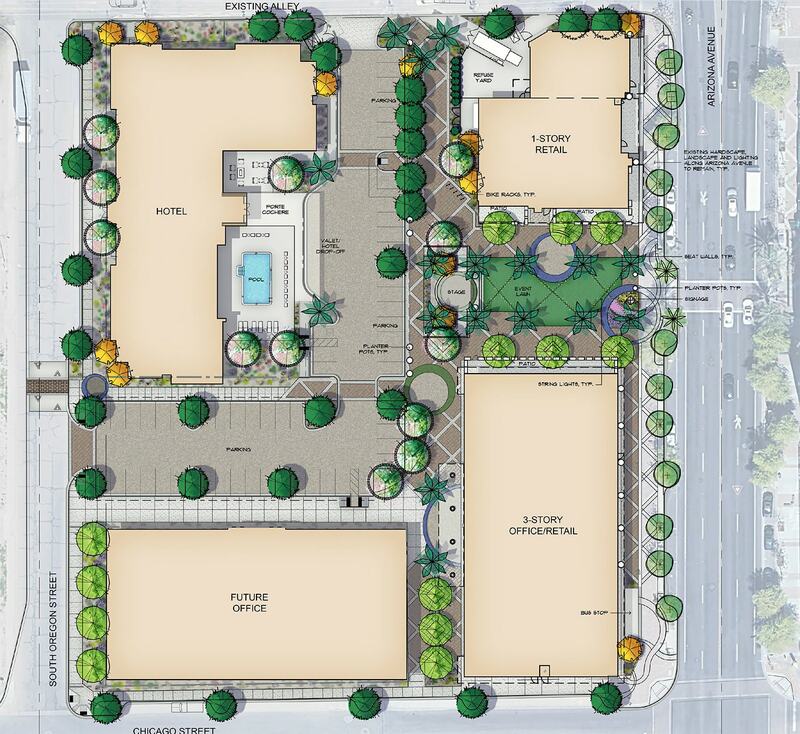 NEW SQUARE CHANDLER – The hottest new multi-use commercial/office development in the heart of historic downtown Chandler, Arizona. Phase 1 completion Fall of 2019. We care for each other and create sustainable and friendly spaces. We believe in establishing trust by being open, honest and responsible. We are passionate about partnerships, bringing insights and innovation to co-create value. We value the power of diversity and deliver excellence through sharing. We build communities with the purpose of environmental responsibility and social integrity.